Day of Mourning, Plymouth, Mass., Nov. 22, 2012. The 48th National Day of Mourning will take place on Thursday, Nov. 23, on the so-called “Thanksgiving” holiday, in Plymouth, Mass. Participants will gather at noon on Cole’s Hill above Plymouth Rock and march through the town’s historic district. At a speak-out, Native people will tell of their history and the struggles of Indigenous people taking place today throughout the Americas. Non-Native supporters are welcome to come and be in solidarity with them. After the program and march, there will be a potluck social. 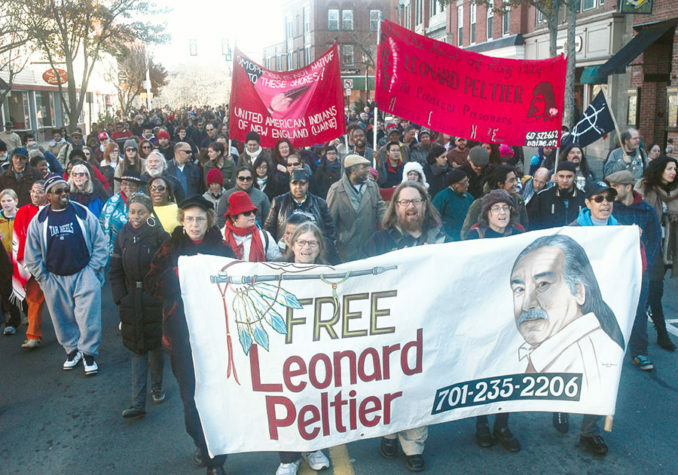 A special message will be given from 73-year-old Native political prisoner Leonard Peltier. This very important annual day of solidarity draws Native people and their supporters from throughout Massachusetts, other New England states and beyond. Here is information on buses traveling to Plymouth from Boston and New York City. Boston: UAINE has arranged for a charter bus for Boston-area residents without cars to attend the National Day of Mourning. The bus will board at “the Brewery” in Jamaica Plain, 284 Amory St. (near the Stonybrook station on the Orange Line MBTA), starting at 9 a.m, and will depart at 10 a.m. for Plymouth. The bus will leave Plymouth and return to Jamaica Plain at 4 p.m. Tickets: $15 (below cost). Buy tickets at eventbrite at tinyurl.com/y9q52tze/. New York: The International Action Center is sending a bus to Plymouth. 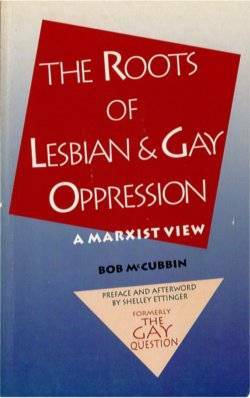 Meet at 6 a.m. sharp at the Solidarity Center, 147 W. 24 St., 2nd floor, in ­Manhattan. The bus will return from Plymouth at 4:30 p.m., arriving New York City about 9:30 p.m. Purchase bus tickets in advance at the Solidarity Center from 2 p.m. to 8 p.m., Monday to Friday. Tickets: $30-$45; sliding scale. Tickets go fast! Buy your tickets now! For information, call 212-633-6646. A bus leaving from Brooklyn is being organized by Eritye Papa Desalin. It will leave at 6 a.m. from Radyo Pa Nou, 1685 Nostrand Ave. (between Beverly and Cortelyou roads). Tickets: $30. For ­information, call Dahoud Andre at 347-730-3620 or email [email protected] More information is at UAiNE.org and tinyurl.com/y8zccrag/.